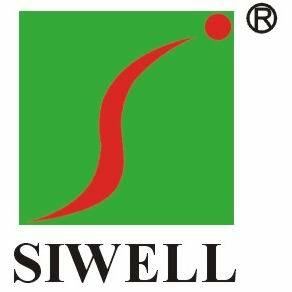 Company Overview - Shaoxing Siwell Plastics Engineering & Technology Co., Ltd.
14YRSShaoxing Siwell Plastics Engineering & Technology Co., Ltd. 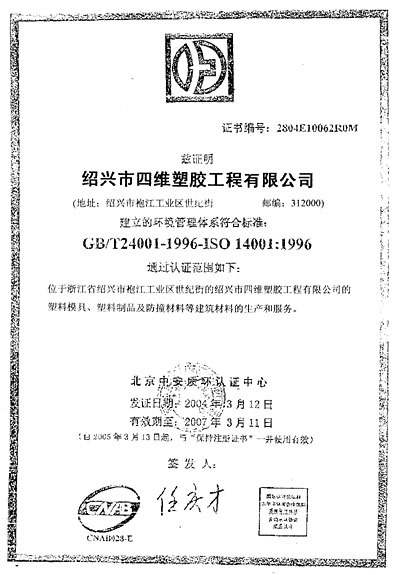 Issued by the Beijing Zhong-An-Zhi-Huan Certification Center. The manufacture and service of such construction materials as plastic moulds, plastic products and impact resistant materials. 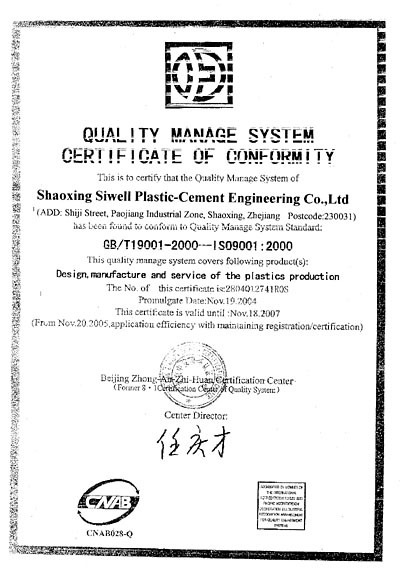 Design, production and service of plastic products.